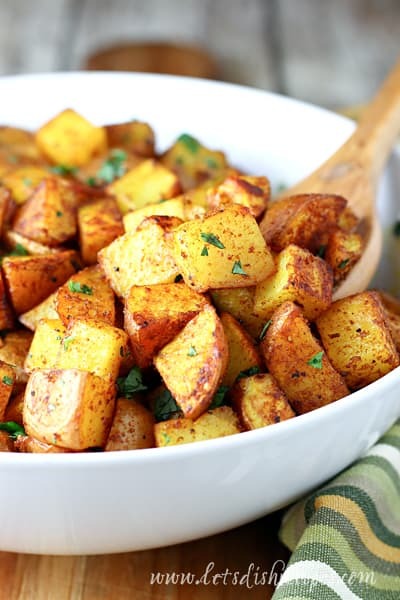 MOROCCAN ROASTED POTATOES — Potatoes are tossed with olive oil, cumin, turmeric, cinnamon, paprika and other seasonings in this uniquely spiced side dish the whole family will love. We eat a lot of roasted potatoes at my house. 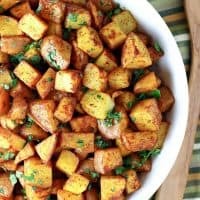 They’re always a hit with my family, but I really wanted to try something a little different, and these Moroccan Roasted Potatoes were the answer! 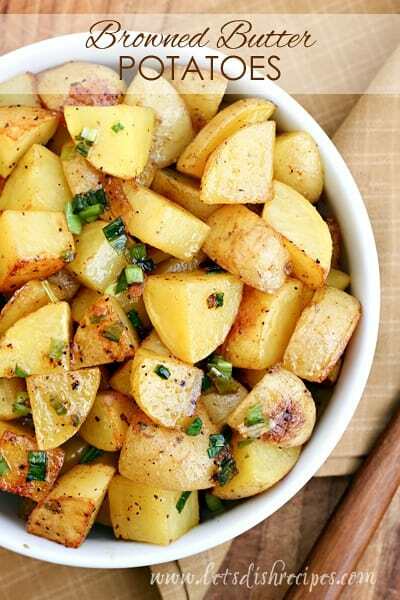 The unique blend of herbs and spices were a welcome change from our usual roasted potatoes, and the beautiful color of this aromatic side dish makes it especially appealing. With hints of warm ground cinnamon, smoky paprika and a spicy kick from a dash of cayenne pepper, these potatoes are perfect for serving alongside grilled chicken, pork chops, or a juicy steak. A garnish of fresh chopped cilantro adds even more color and flavor. My boys loved these potatoes, and kept proclaiming, with their mouths full of food, “Mmmm…..what’s in these potatoes mom? They’re really good!” I love getting rave reviews at the dinner table! The turmeric gives these potatoes their beautiful golden color, but be aware that if you toss the potatoes with your hands (which is what I usually do when prepping this kind of recipe) your hands will also take on a lovely golden hue. So for this recipe, I recommend tossing the potatoes, oil and spices together gently with a large wooden spoon, then spreading everything onto the baking sheet for roasting. 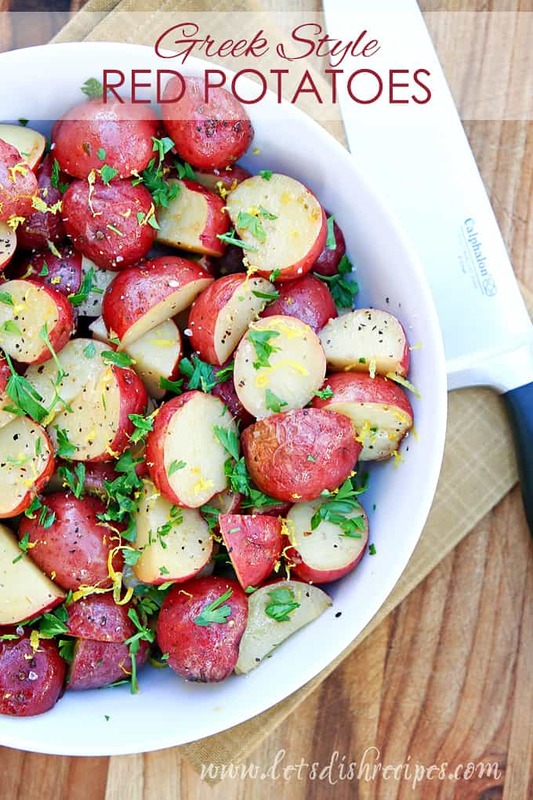 Any kind of potato will work in this recipe, but my favorites are Yukon Gold or red potatoes. This particular combination of spices works wonderfully with sweet potatoes too. If you’re looking to serve something a little more flavorful and exciting than your typical roasted potatoes, you’ll definitely want to give this Moroccan Roasted Potatoes recipe a try. You won’t regret it! 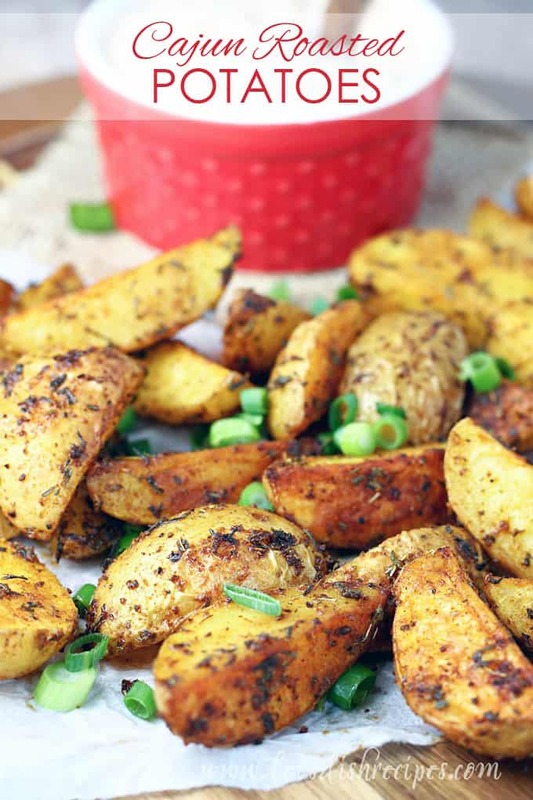 Be sure to save this Moroccan Roasted Potatoes recipe to your favorite Pinterest board for later. 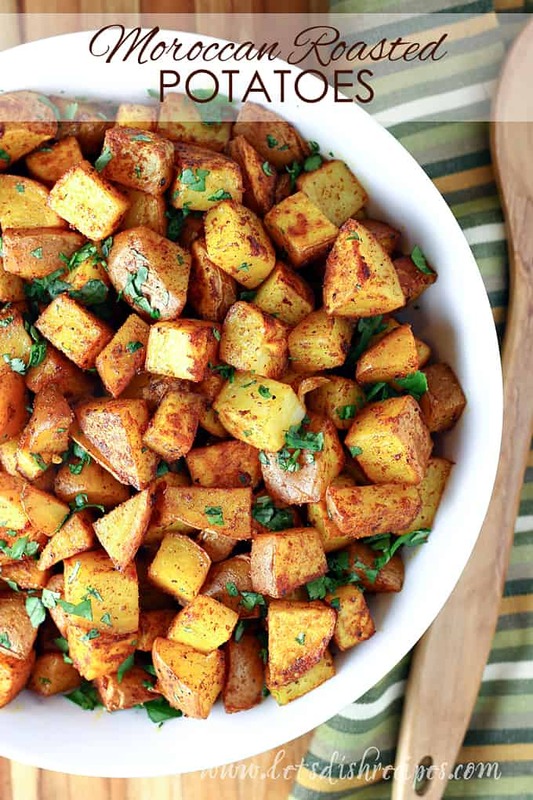 Potatoes are tossed with olive oil, cumin, turmeric, cinnamon, paprika and other seasonings in this uniquely spiced side dish the whole family will love. Preheat the oven to 450 degrees. In a small bowl combine the cumin, turmeric, cinnamon, cayenne pepper, paprika, garlic powder, salt, pepper and olive oil. Add the cubed potatoes and stir gently to coat in oil and spices. Spread potatoes in a single layer on a lightly greased baking sheet. Bake for 20-25 minutes, or until potatoes are golden brown, stirring once halfway through cooking time. Before serving, toss with fresh cilantro and re-season with salt and pepper, if needed.